Most of us would have heard of “Android”. This is the most talked about technology today. But do you know what this technology is all about. 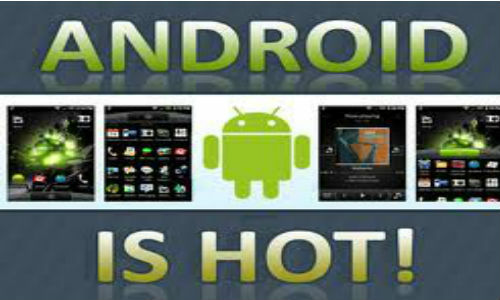 We give you detailed information on what is Android all about & also some details regarding the usage of android. Android is extensively used in smartphones and it is an operating system that is developed using LINUX. Google is the owner of the Android. This operating system is one of the most commonly used mobile platforms. It is also used in tablet computers manufactured by various companies. Android comes in many versions such as Gingerbread, 3.0 Honeycomb, 3.1 Honeycomb, 3.2 Honeycomb & the most recent 4.0 Ice Cream sandwich. The 4.0 Ice Cream sandwich finds applications in most of the upcoming smartphones. 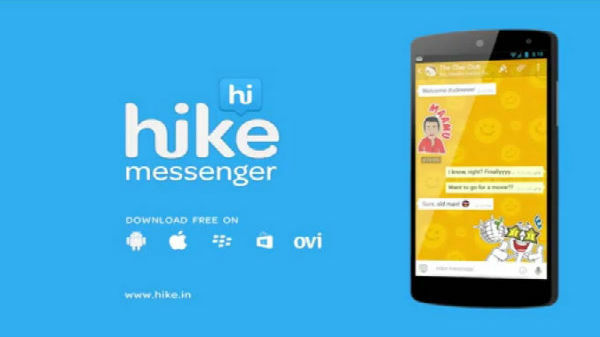 This adds to the functionality of your smartphones & thereby provides a rich interface. The Ice Cream Sandwich operating system also makes your smartphones more user friendly. The Android Technology is also undergoing many improvements & upgradations. One best example would be the Android 4.0.3 version of the Android Ice cream Sandwich. Apart from these, there are various Android Apps that enhance your smartphone & tablet computer experience. According to statistics, the number of Android App downloads has crossed 500,000. This shows how popular the technology is among people. According to Google, approximately 850,000 new Android devices are getting activated all over the world everyday. Samsung also uses the operating system in majority of it's smartphones. Thus, by observing this trend we can say that Android has certainly started a revolution which is only getting stronger by the day. Please do reply with your opinion in our comment section below.